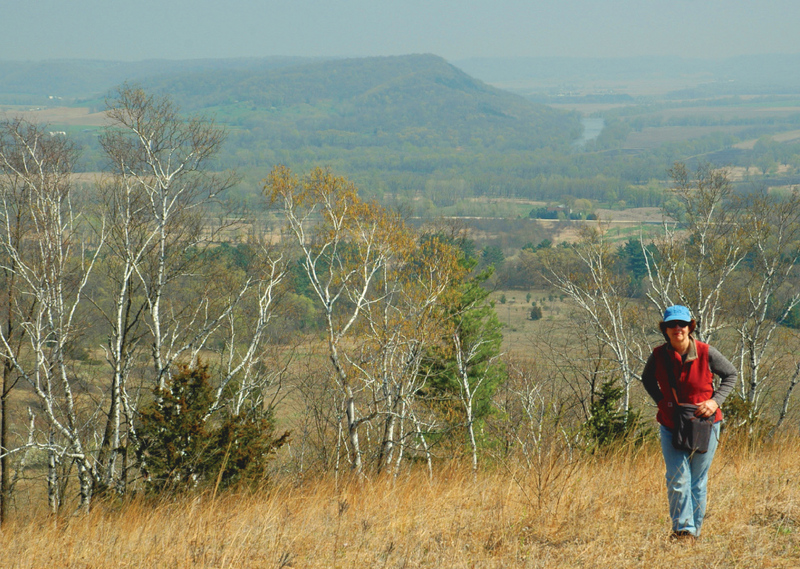 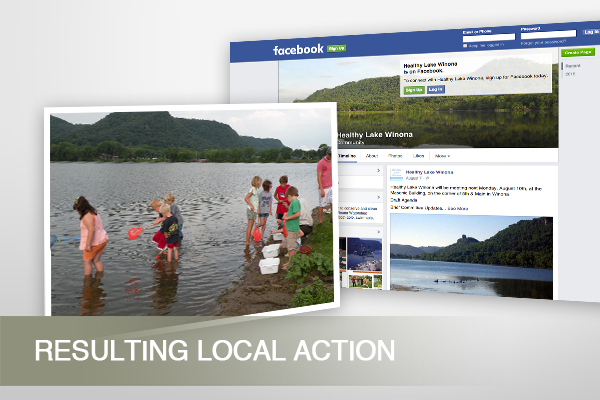 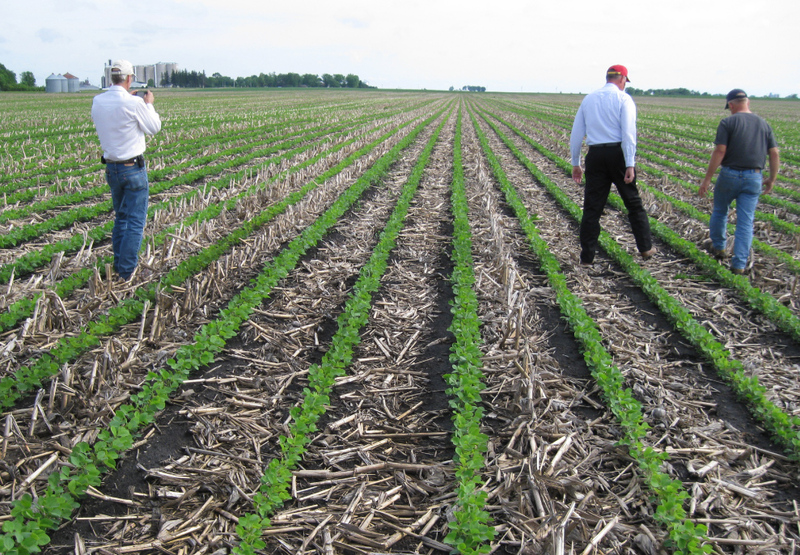 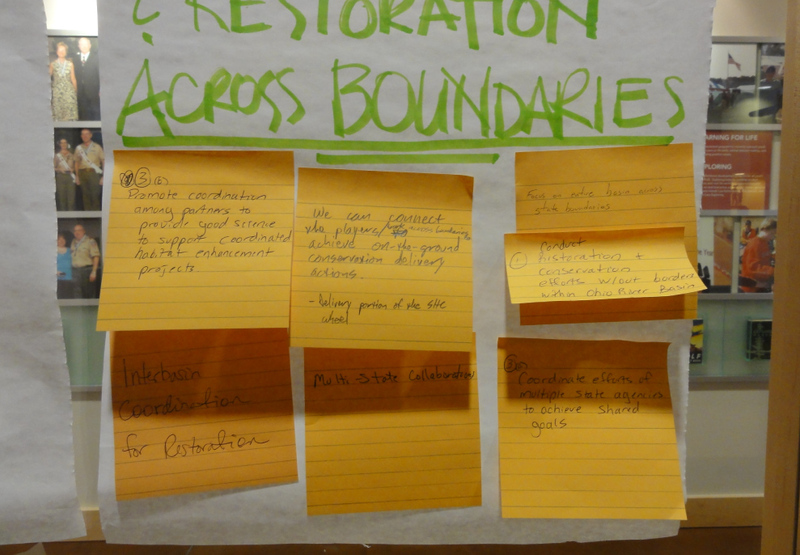 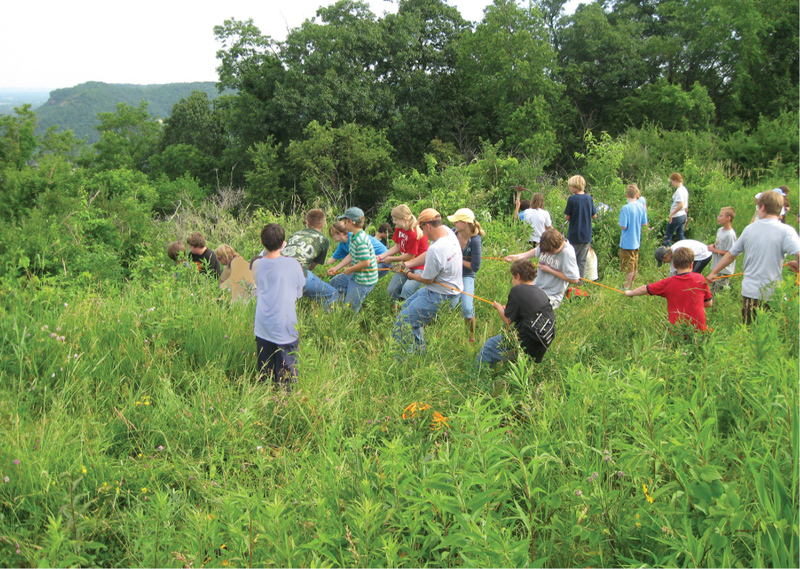 While developing Mississippi River-Winona Watershed’s Restoration and Protection Strategies (WRAPS), two things were clear: 1) civic engagement led to documented action for clean water in local communities; and 2) individual watersheds and counties do not have capacity to fund or carry out communications activities at necessary levels. 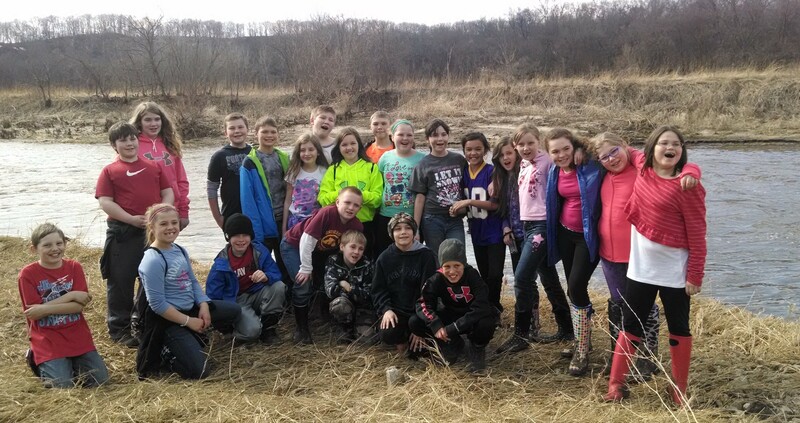 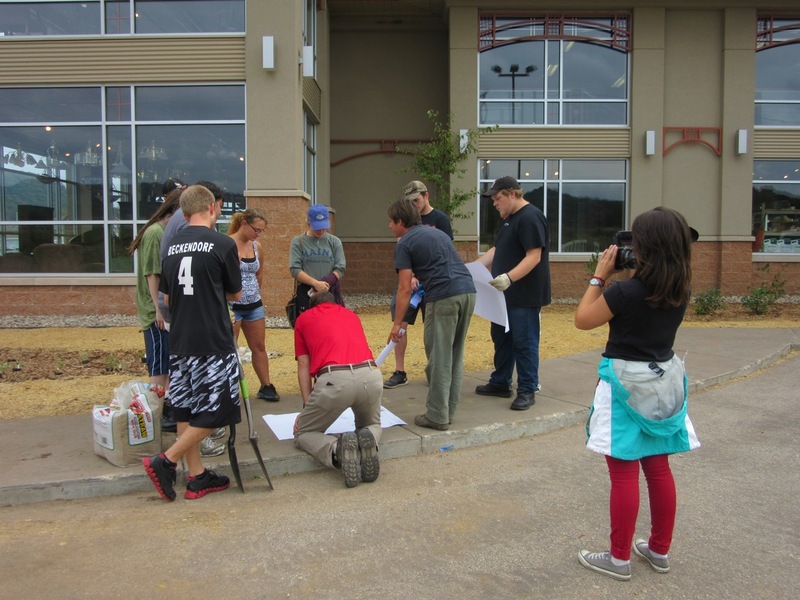 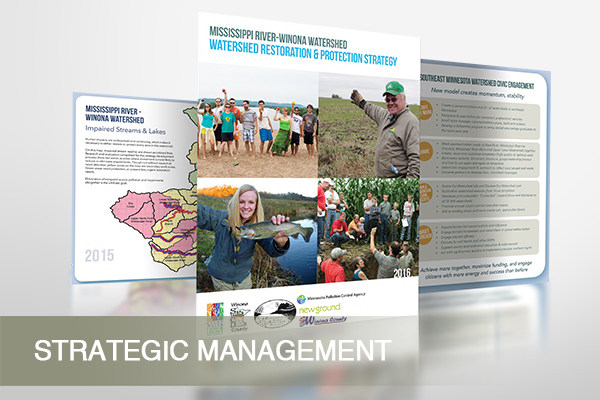 NewGround authored civic engagement strategies for this Minnesota watershed. 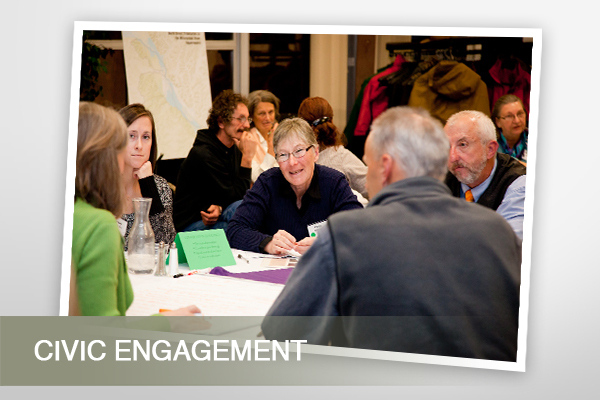 They call for adequate communications/civic engagement staffing, shared resources to maximize value for all, and strategic, locally-focused outreach. 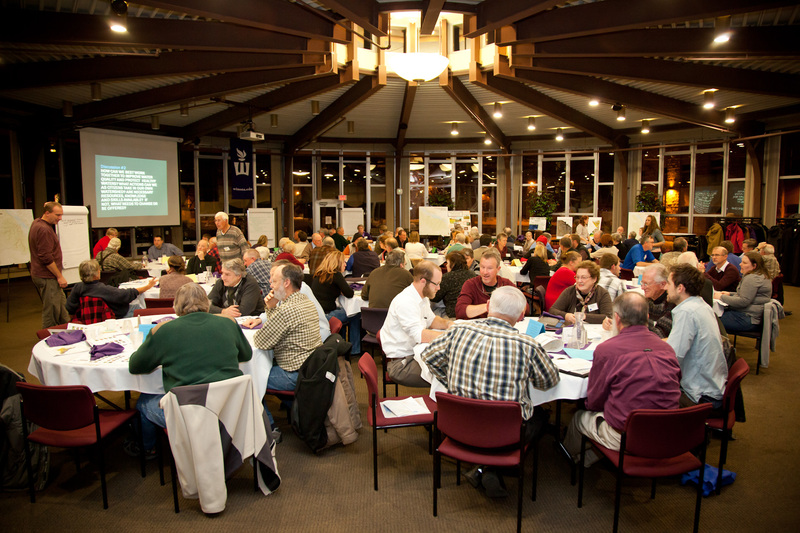 Regional leaders are now exploring ways to make this reality.